The Center’s newsletter, Research News, is published each trimester to disseminate information to a broad based population in the New York/ New Jersey/Connecticut Metropolitan area. 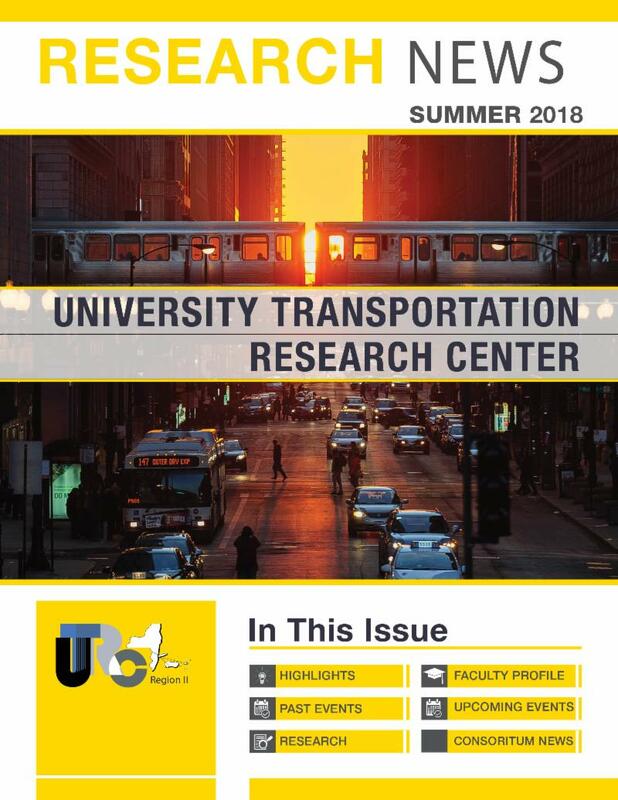 Research News contains articles, which emphasize the Center’s Theme, “Planning and Managing of Regional Transportation Systems in a Changing World”, and the Center’s program: Education and Training, Research, and Technology Transfer. For a more detailed look at our activities, please read our Summer 2018 Newsletter. Please access our previous years editions below.